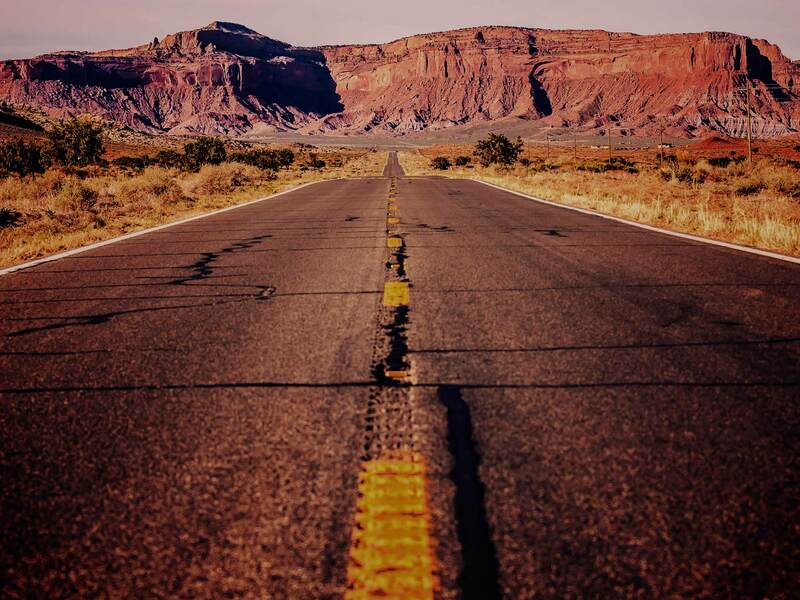 We're doing some Amazing Things! 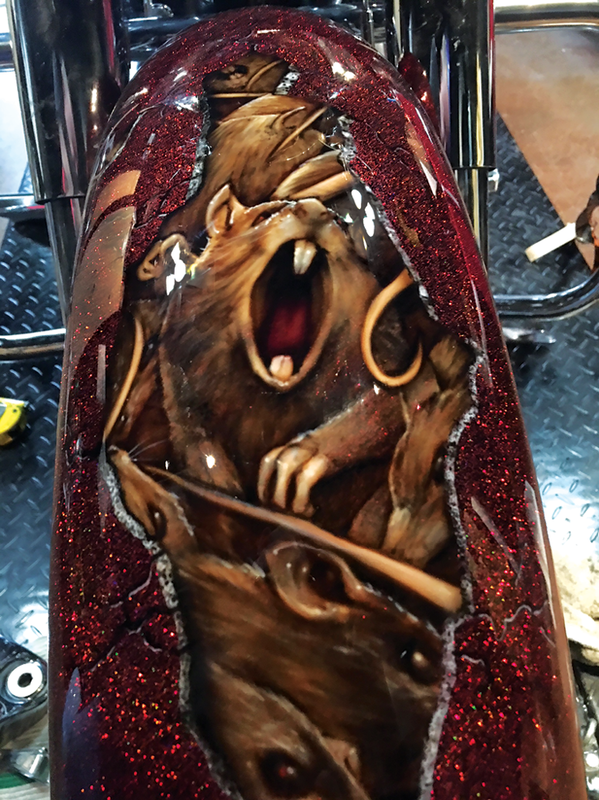 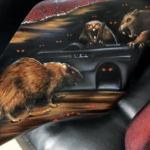 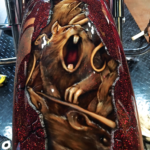 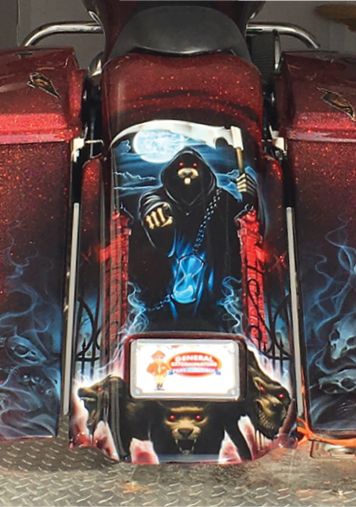 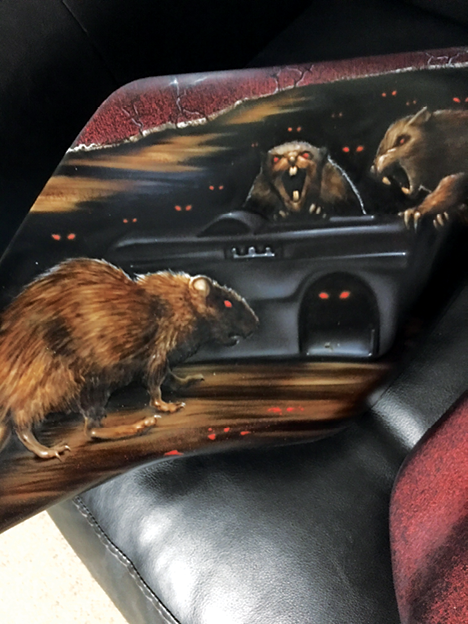 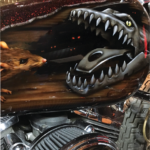 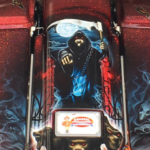 Read about the RAT BIKE (Click Here) ! 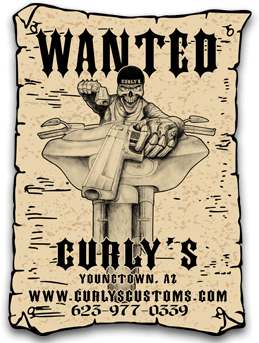 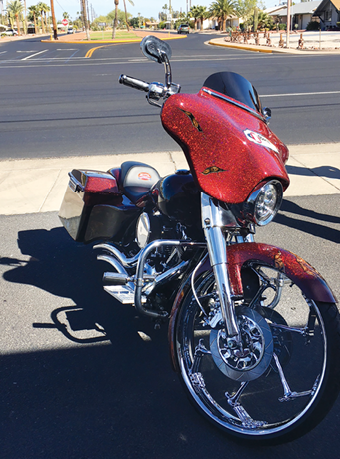 Curly's is a full service Custom Paint & Body shop for the motorcycle industry. 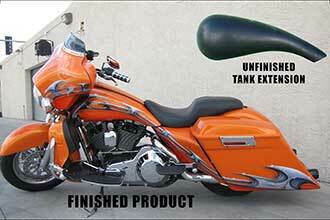 We refinish Harley Davidson and Metric motorcycles. 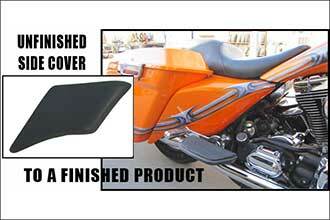 Our goal is to provide high quality workmanship & materials at a reasonable price. 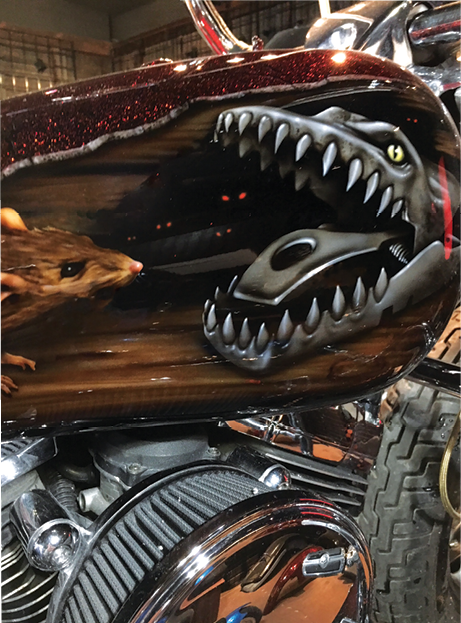 Mild to Wild ~ Factory to Fantasy! 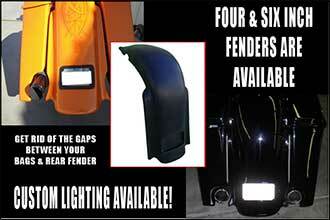 We carry body parts for your Harley bagger to give it that "custom look" at an affordable price. 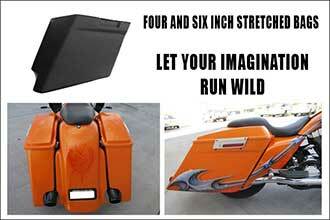 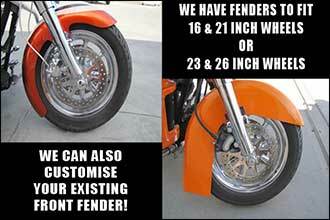 We have extended saddlebags in 4 and 6 inch stretch for new and older model Harley Davidson. 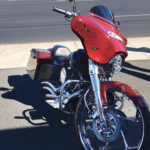 Give us the opportunity to serve you, we'll work to ensure you're happy you did.